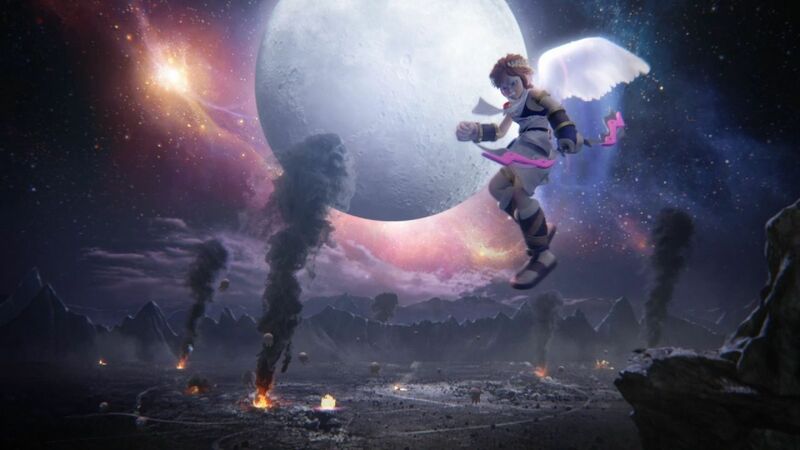 It's been 20 years since Nintendo last released a Kid Icarus game and with the reboot of the franchise, Leo Burnett Chicago turned to The Mill to help create a trailer befitting the momentousness of the occasion. To create the exciting and visually rich trailer, an incredible team of 3D Artists and Designers built upon characters from the game, often animating them from scratch which proved daunting. "There were a few challenging aspects to this project. Getting the right readability and characteristics on Pit's face was a big challenge," shares Creative Director, Ben Smith. "His face is visible for such a short period of time but it had to be exactly in line with Nintendo's character brief, so it took a lot of tweaking. Getting Medusa's face just right was tricky too". "The hardest shot to animate was the Medusa hair shot where Pit flies amongst the snakes to confront her head on. It took 161 iterations of this animation to get it right but it was worth it in the end!" adds Smith. It's this attention to detail and artistic dedication that elevates the trailer to the next level. In the long awaited sequel to the popular game, Pit is back and with The Mill's help, brings the light.